Tree Surgeon Scunthorpe, Tree Surgeon Hull, Tree Surgeons Grimsby, Stump Grinding Scunthorpe, Stump Grinding Grimsby, Stump Grinding Hull, NPTC, LANTRA, CHAS and local trading standards approval, operating throughout the East Yorkshire, North Lincolnshire and North East Lincolnshire areas with satellite depots in Hull, Scunthorpe, Grimsby, Brigg/Barton, Louth, Market Rasen and Lincoln. 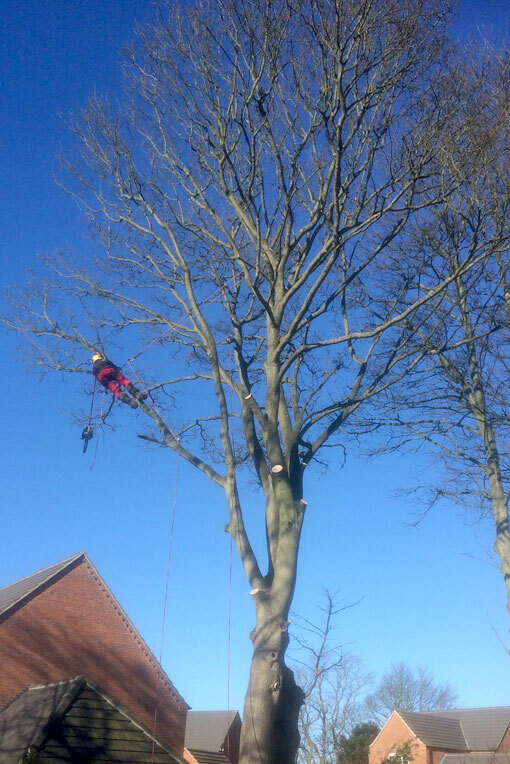 Over a number of years Woodserve has established itself as a highly experienced tree care specialist. 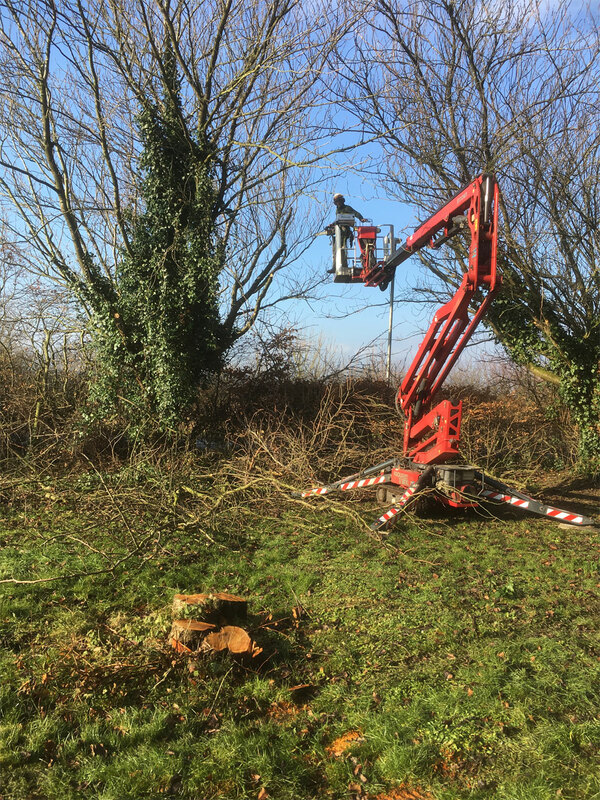 We can provide a range of services from tree surgery, forestry, woodland management, firewood, stumpgrinding and consultancy. 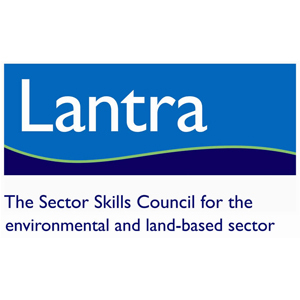 All our staff are trained to industry standards though the NPTC and LANTRA training programmes. 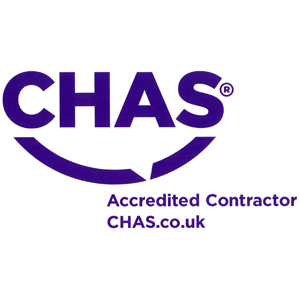 We are proud of our accreditations for safe, professional working practice and as well as being a CHAS approved contractor and having local trading standards approval we have many more affiliations with reputable organizations. We operate throughout the East Yorkshire, North Lincolnshire and North East Lincolnshire areas and have satellite depots in Hull, Scunthorpe, Grimsby, Brigg/Barton, Louth, Market Rasen and Lincoln. These depots serve the towns and villages throughout the area. 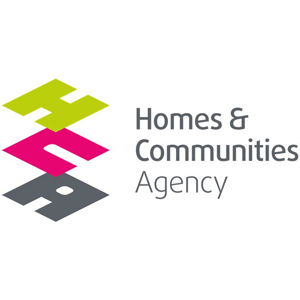 We provide services to Beverley, Cottingham, Hessle, Hull, Hedon, Willerby, Kirk Ella, Anlaby, Brough, Elloughton, North Ferriby, Brigg, Barton, Immingham, Grimsby, Killinghome, Barrow on Humber, Scunthorpe, Winterton, Kirton in Lindsey, Broughton, Healing, Hibaldstow and many more. In addition, particular attention is given to the habitats of nesting birds and bats. 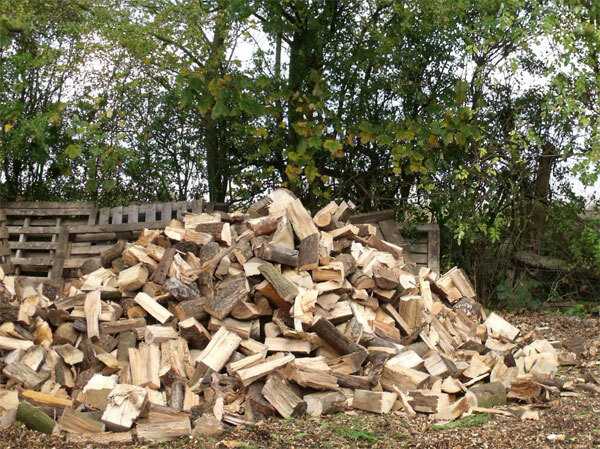 We recycle all our waste material through the sale of logs/woodchip and encourage people to burn logs as a carbon neutral way of heating the home. 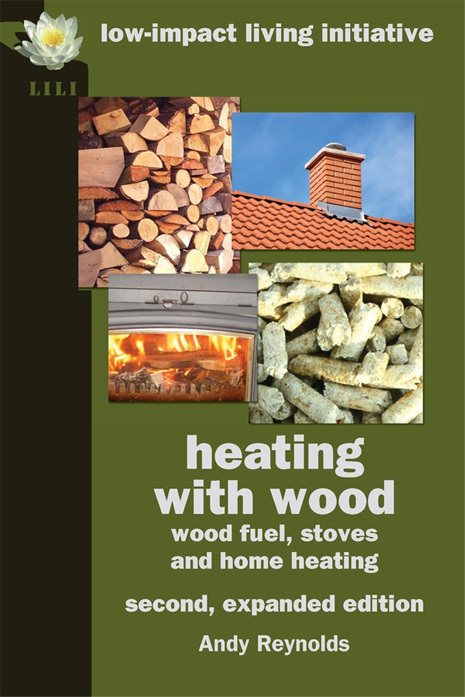 An essential read for all wood-burners. Available from all good bookshops and Amazon. Cheaper than heating with oil, natural gas or coal. Can be purchased locally promoting local economies. Fuel in the form of logs is renewable, and sustainable. Can emit fewer pollutants than coal and oil. 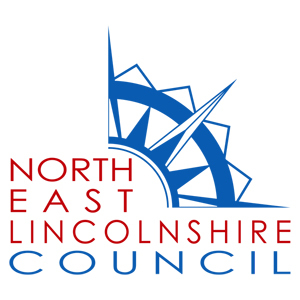 Woodserve is an approved contractor and has select listing for North East Lincolnshire Council. 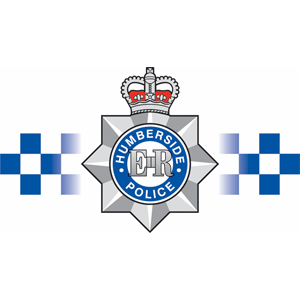 Woodserve is an approved contractor for the Humberside Police Authority. 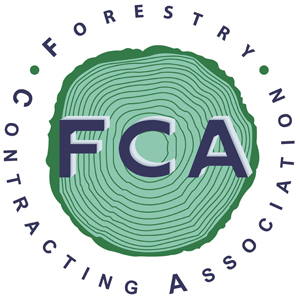 Woodserve is an accredited contractor for CHAS, the government-sponsored Contractors Health and Safety scheme, which shows that we have demonstrated compliance with, and sound management of, current Health and Safety legislation. 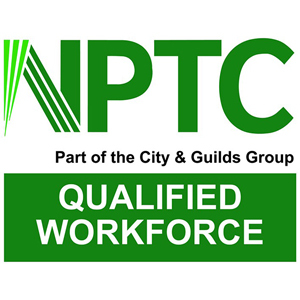 All our employees are trained to NPTC/LANTRA standards and have the associated qualifications. 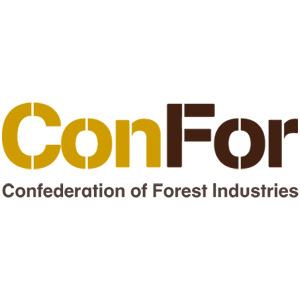 Woodserve has become an Approved Contractor for the Homes and Communities Agency and we are also members of the Forestry Contracting Association and Confor, the Confederation of Forestry Industries.